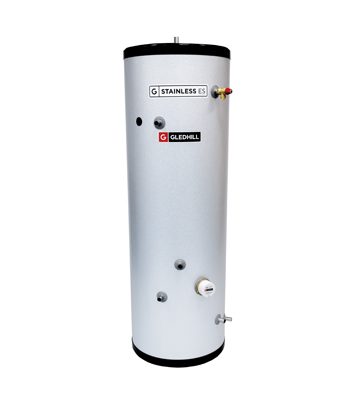 The Stainless ES is an unvented cylinder available in direct and indirect configurations. 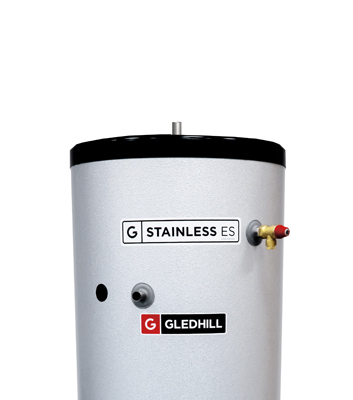 Value engineered, the Stainless ES offers a competitively priced cylinder which benefits from Gledhill’s proven technology and quality manufacturing.  The unvented cylinder is manufactured from highly corrosion-resistant duplex stainless steel and is supplied with full NSF WRC and WRAS independent approvals.